Your powder coating partner should not be one of them. With Georgia Powder Coating you won’t have to worry about subpar work and missed deadlines. 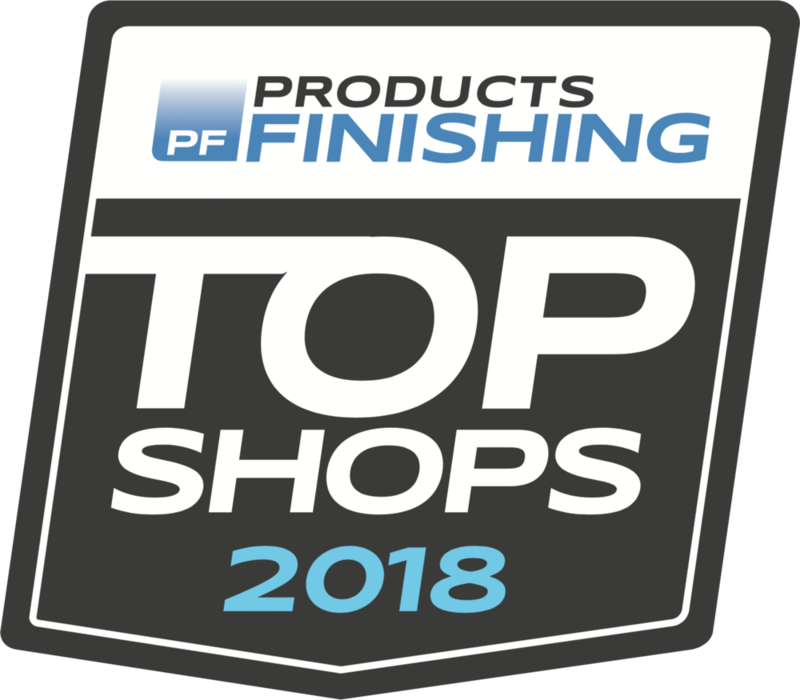 Rated in the top 3 Top Shops for Liquid and Powder Coating in 2018. You’ll receive a quote in under 24 hours. We make it easy. We can call you or you can simply provide your information online. We create a job specification customized to your unique needs and make sure your final product is one you will be proud of. You can rest easy knowing we are hard at work ensuring that your work is Done Right. On Time. Every time. Instead they are built around their own needs and priorities. If you’ve ever been crushed by long lead times, had your operation grind to a halt due to chipped paint or a faulty finish, or thought to yourself, “They just threw powder on it like they don’t even care” then you know exactly why this matters. Georgia Powder Coating is different. Our passion is unparalled customer care. This means your success is our greatest accomplishment. We will get it done right, on time, every time. Once you’ve experienced the Georgia Powder Coating way, you’ll never go back.